The Director of Finance maintains UWiB’s 501c3 status, prepares monthly financial statements, updates fundraising documents, secures table sponsorships for UWiB’s annual “Paving the Way” Fundraiser, and advises the UWiB Executive Team and UWiB Alumni Board on the financial health of the organization. In the past, Simran Gill has held the role of Director of Administration. As she finishes off her final year of Undergrad, studying Accounting, she is thrilled to return to the Executive Team as the Director of Finance for her Senior Year! 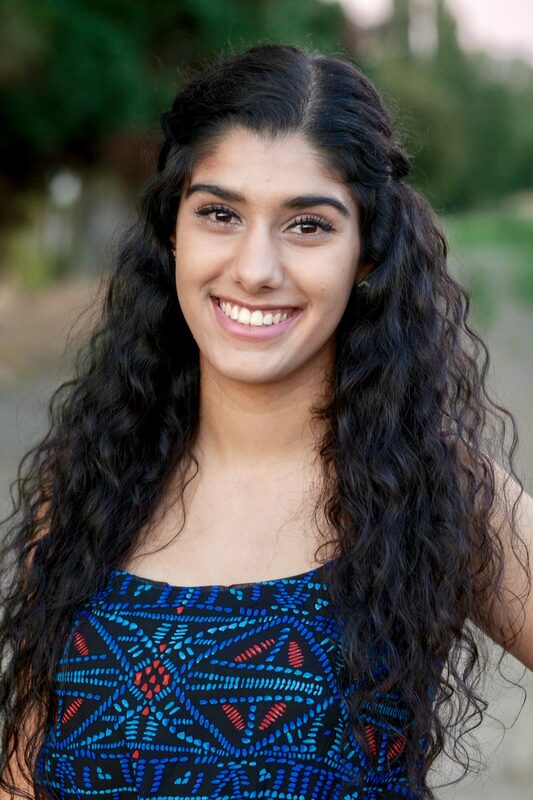 Simran discovered UWiB during her very first few days at the University of Washington, back in the Fall of 2015. Since then, she has loved every-single-minute of being a part of a community that empowers and equips women with the skills, tools, and resources to go out and make bold, world-changing moves in male-dominated industries. She believes her college experience would not have been the same without the students and members she has met through UWiB and the lessons she has had the opportunity to learn through great events and inspiring speakers. 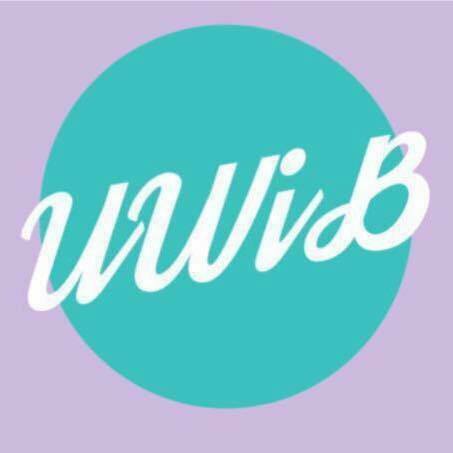 Simran considers UWiB family and a place where she can spend time every Tuesday and come out more encouraged, re-energized, and motivated time-and-time again. Simran believes UWiB has opened her eyes to opportunities and goals that she never dreamed were possible to achieve prior to joining the organization. Simran has complete faith her last year with UWiB will be just as amazing as the last three years, and is so excited for the impact the organization will make on students this coming year!